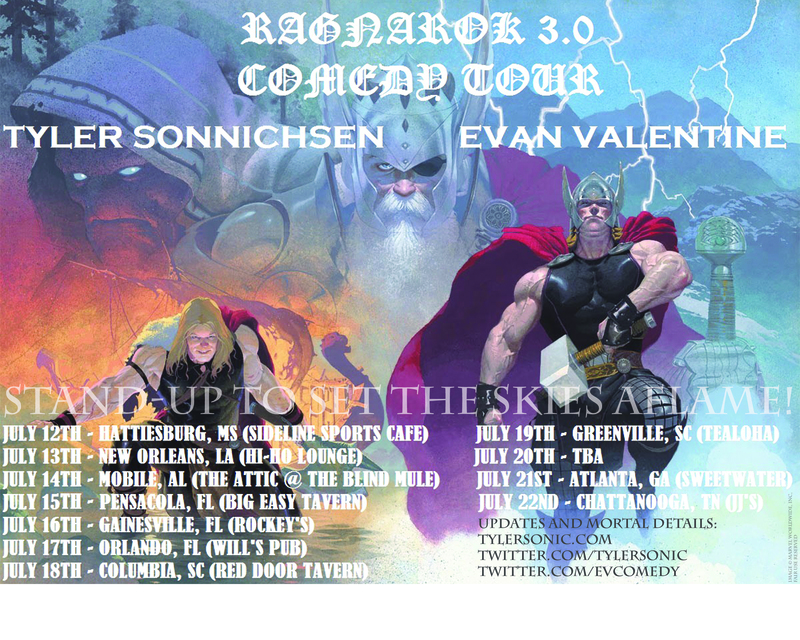 Ragnarok 3.0 Comedy Tour kicks off SATURDAY! Seeing as how I’ve finally registered tylersonic.com and put that URL on this here flyer, here is the updated/final-ish listing for the Ragnarok 3.0 Tour! Please keep it tuned to the Official Facebook event for updates once we’re on the road, as well as our twitters here and here. Sunday, July 13 – New Orleans, LA (Hi-Ho Lounge w/ Andrew Polk and more). TO JOKE ABOUT RAY NAGIN GOING TO JAIL OR NOT TO JOKE ABOUT RAY NAGIN GOING TO JAIL? 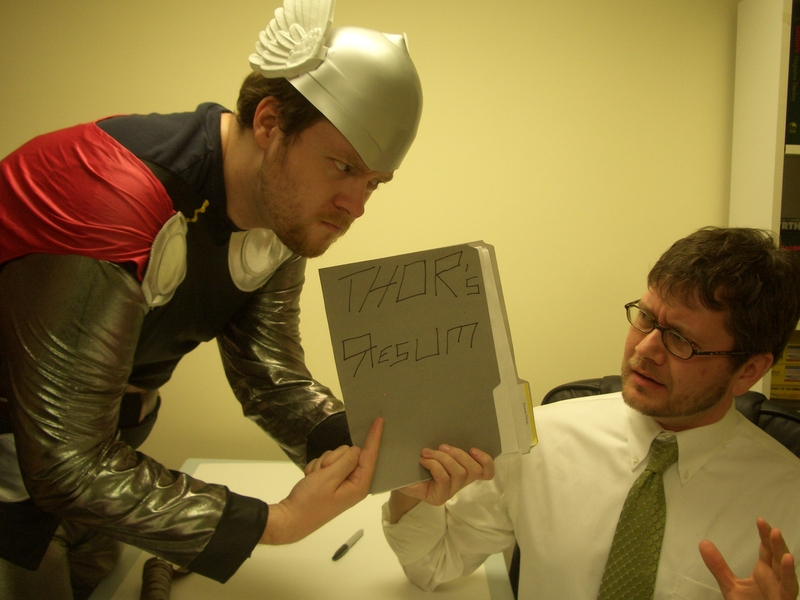 Pray to Odin and stay tuned for updates! See you in hell, candy boys! Previous post ← Knox-Shows for Later This Summer!